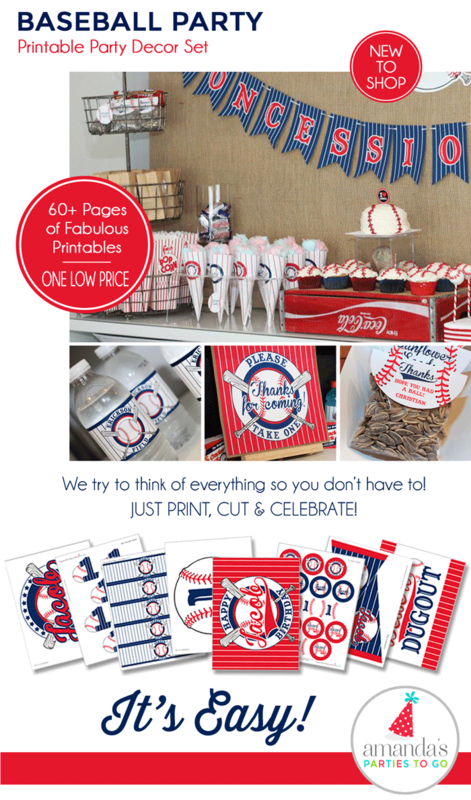 New to the shop and already super popular… our BASEBALL PARTY PRINTABLES! 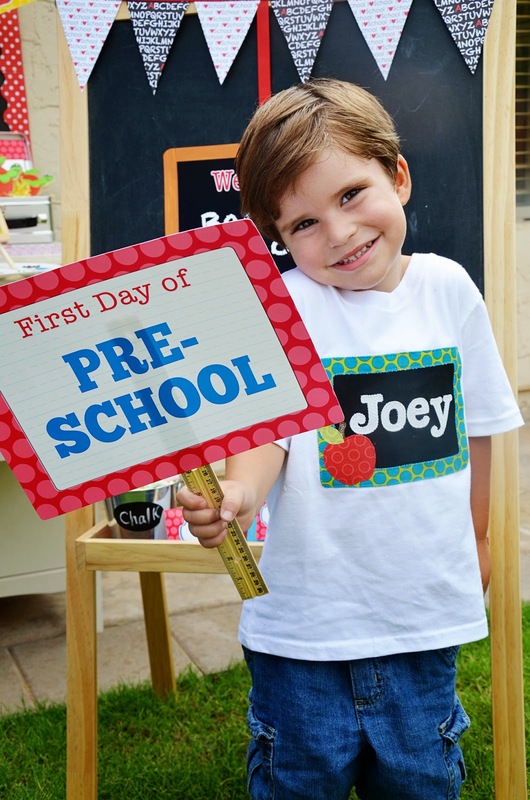 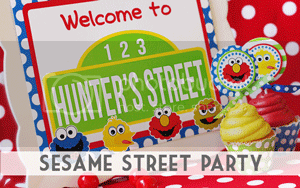 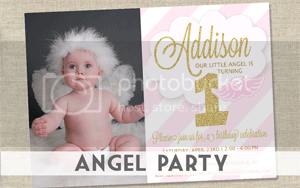 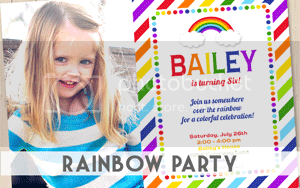 The set includes over 60 files and is professionally typeset with your child's name and age personalization. 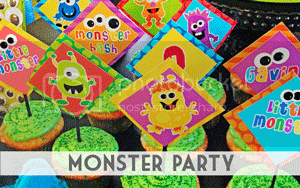 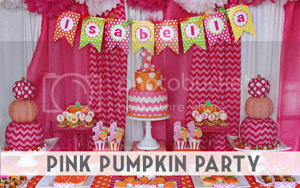 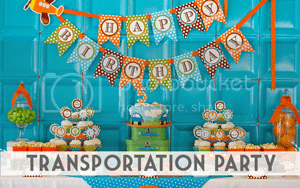 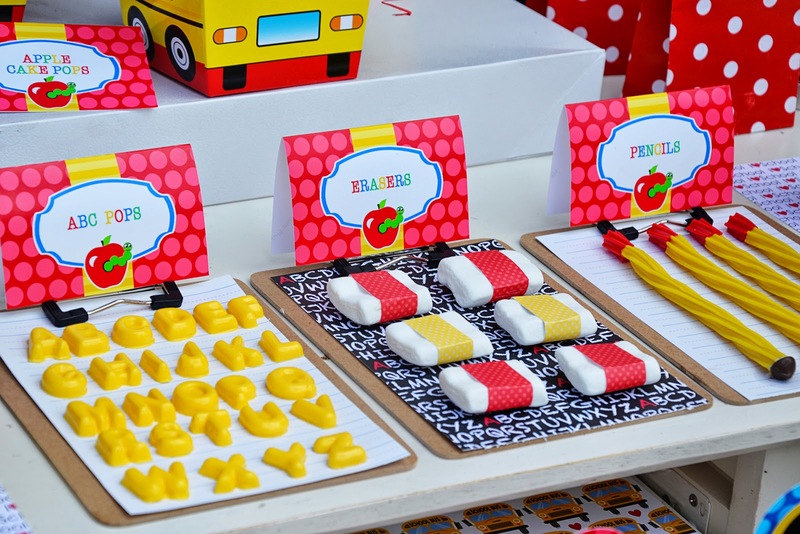 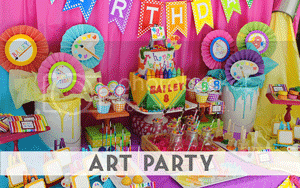 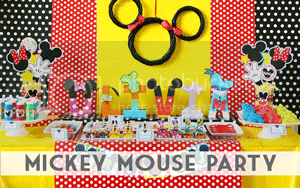 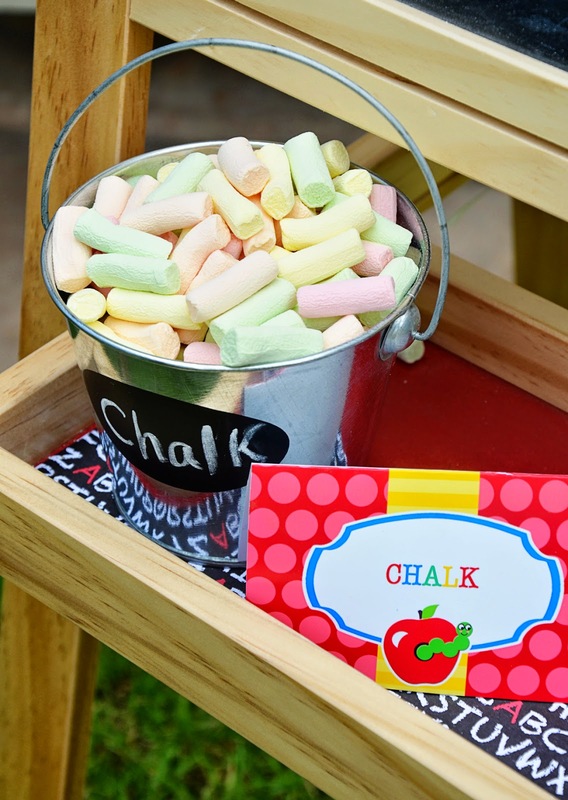 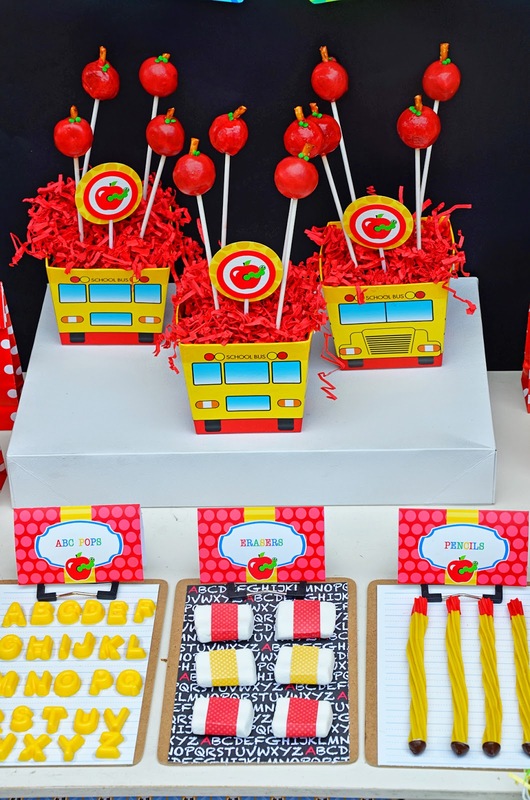 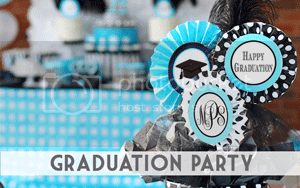 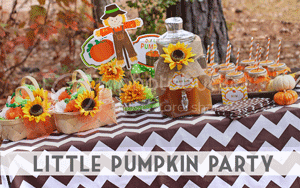 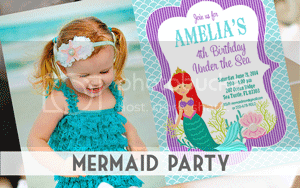 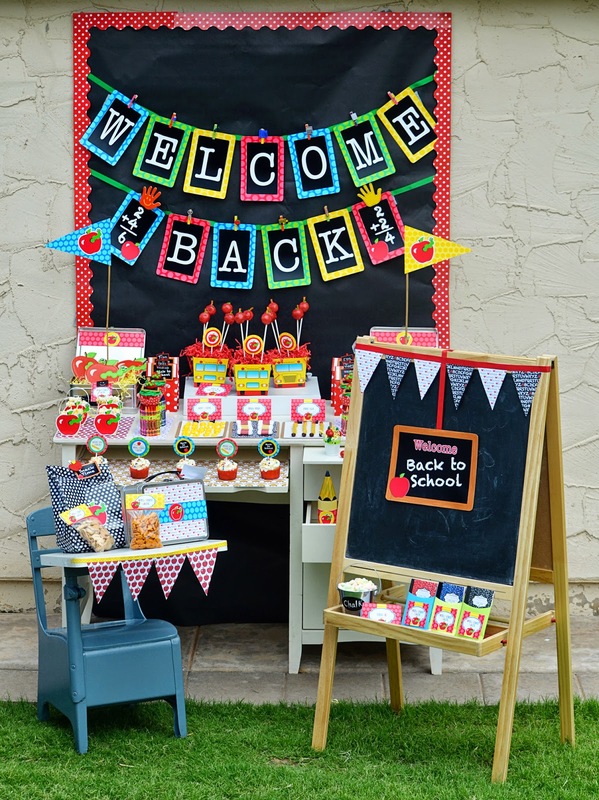 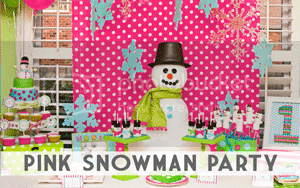 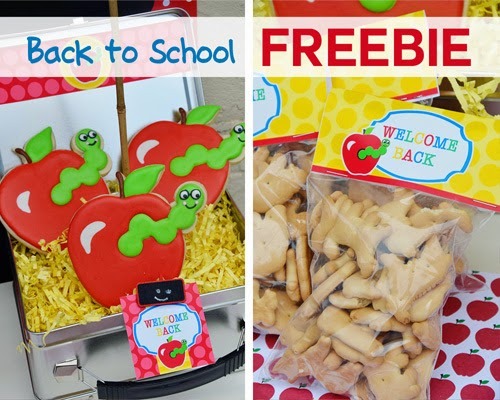 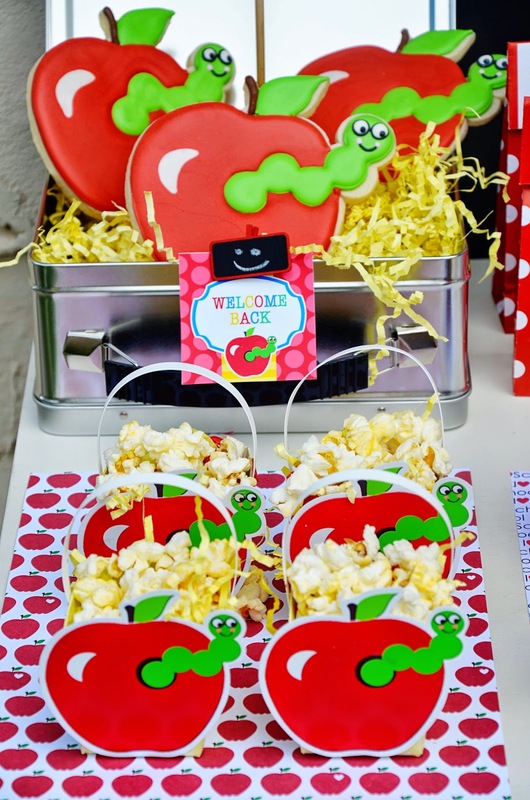 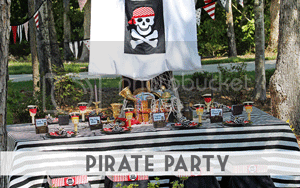 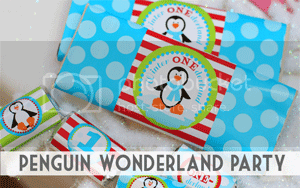 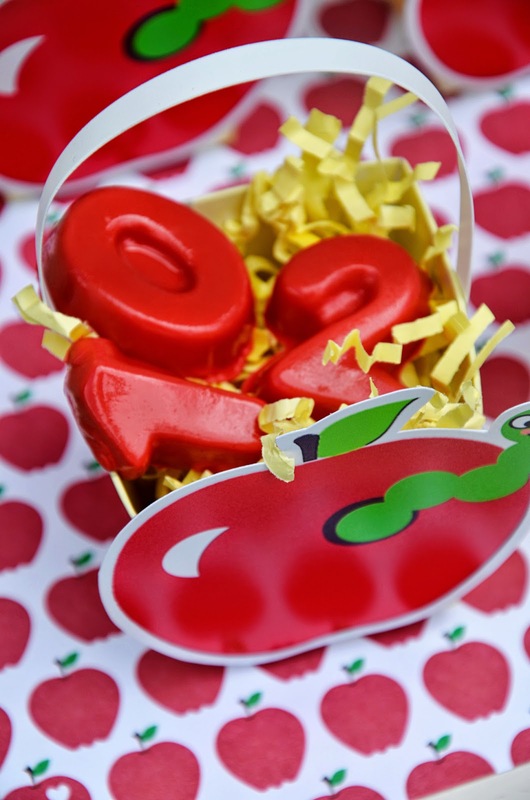 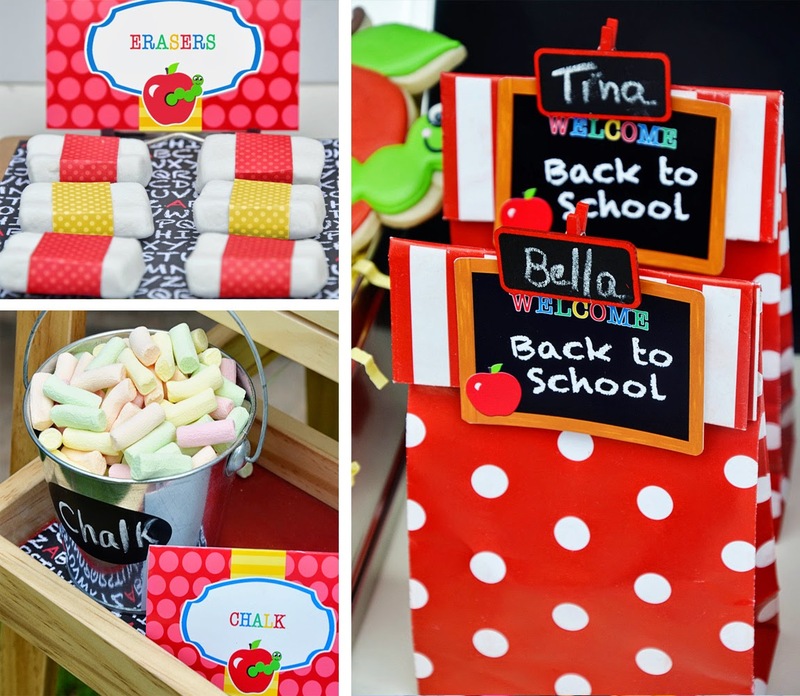 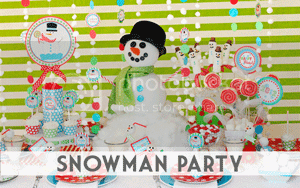 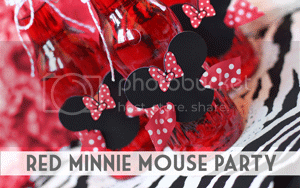 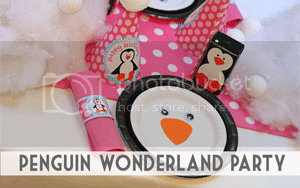 All you need to do is print and decorate… and enjoy all the oohs and aaahs from your guests! 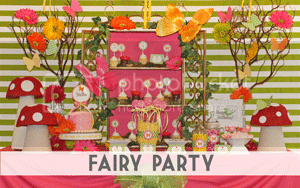 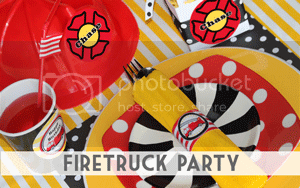 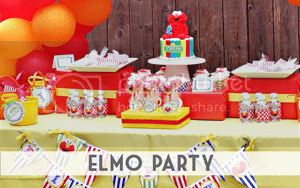 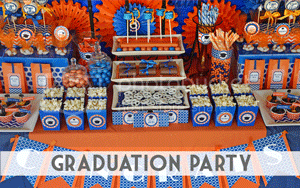 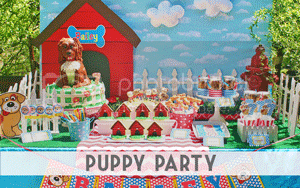 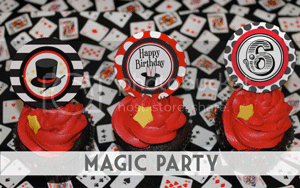 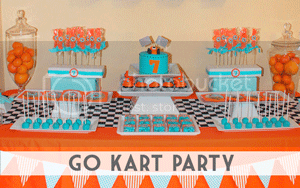 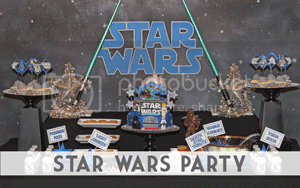 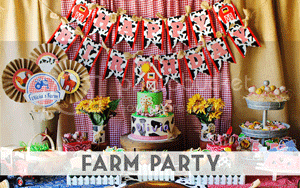 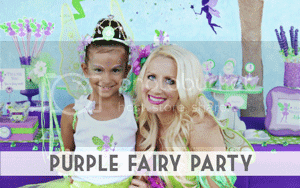 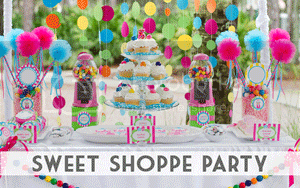 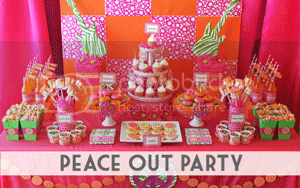 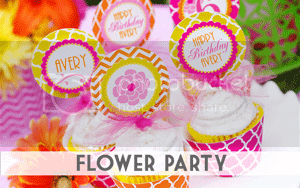 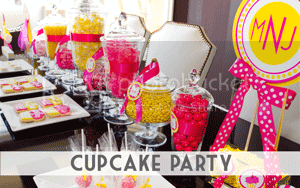 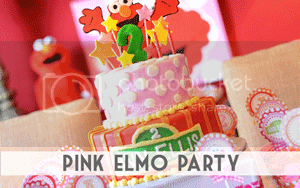 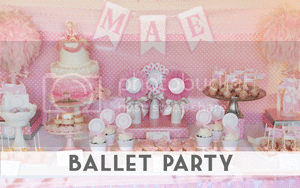 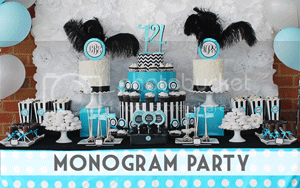 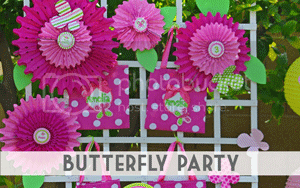 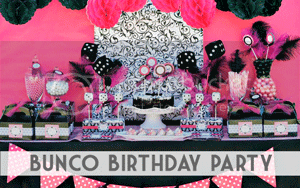 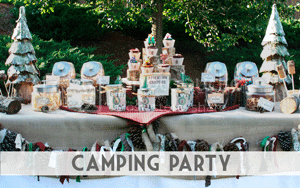 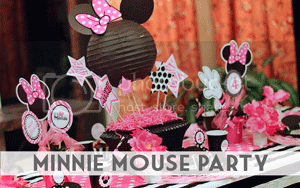 You will love how quickly and easily the party set will pull your party together. 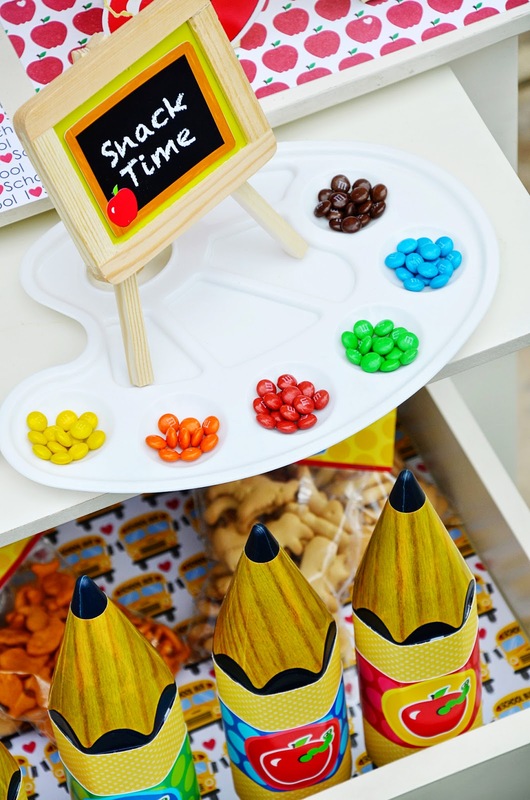 No need to stress or worry. 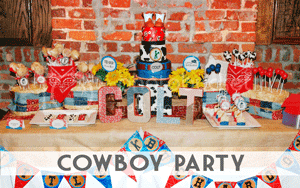 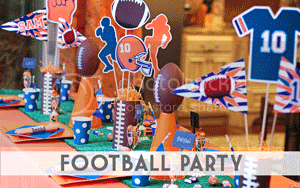 You will be able to create the perfect party to celebrate your son's big day… a day he won't soon forget. 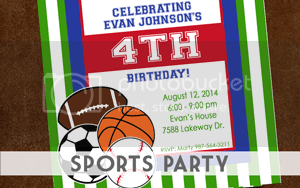 And don't forget the invitation! 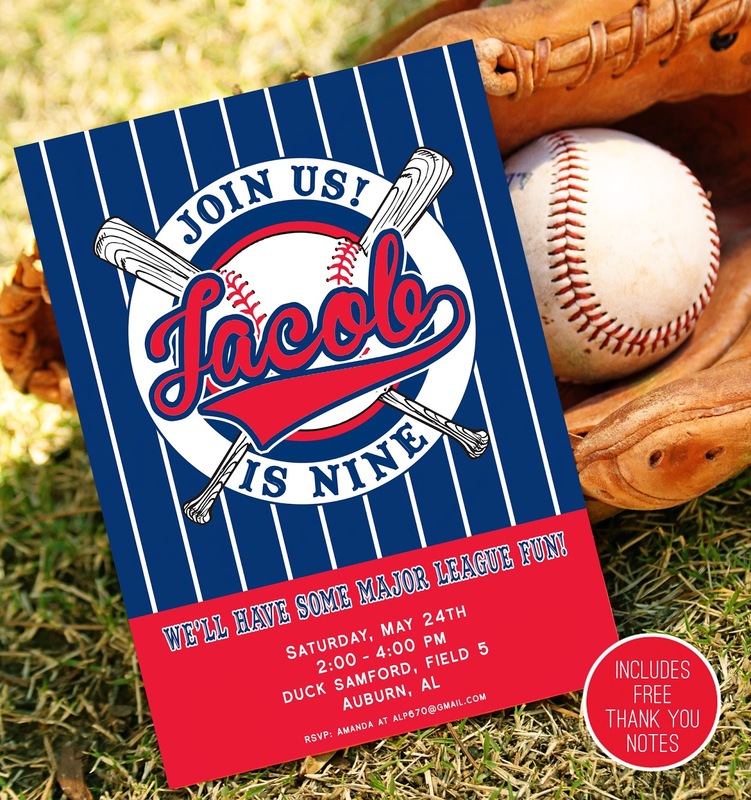 Get your guests excited about your upcoming party with our BASEBALL PARTY INVITATION. 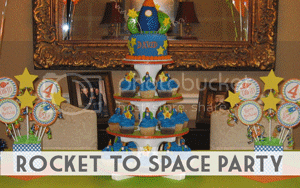 We have two options available… a photo version and a non-photo version. 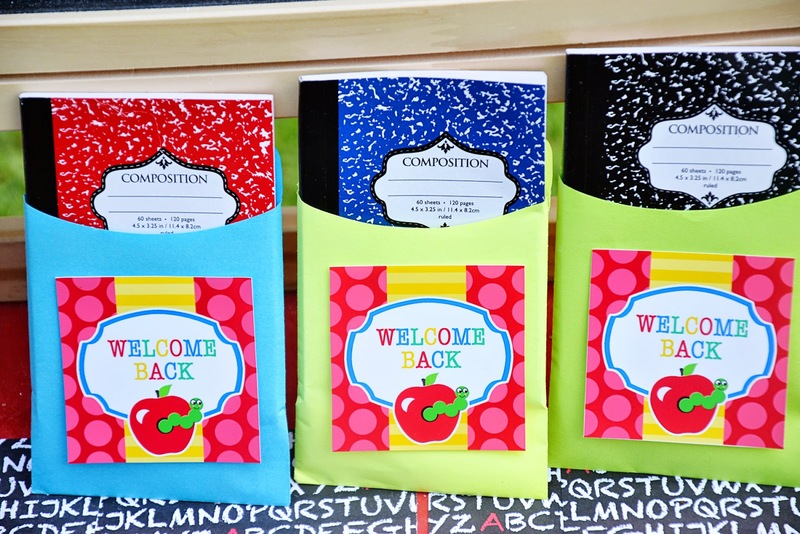 Just take your pick when checking out through the shop. 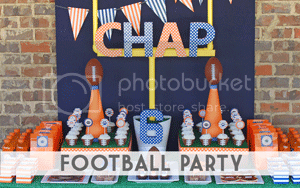 Need more BASEBALL PARTY inspiration? 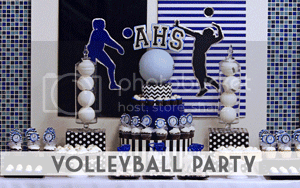 Check out this amazing BASEBALL PARTY feature! 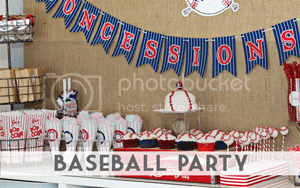 And be sure to follow our PINTEREST BASEBALL PARTY board here. 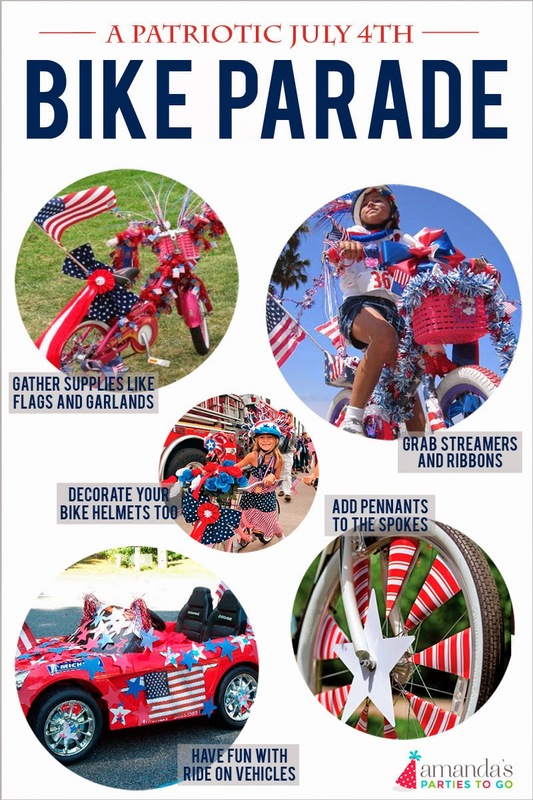 Bike parades are a long-standing tradition for many towns and neighborhoods during the July 4th holidays. 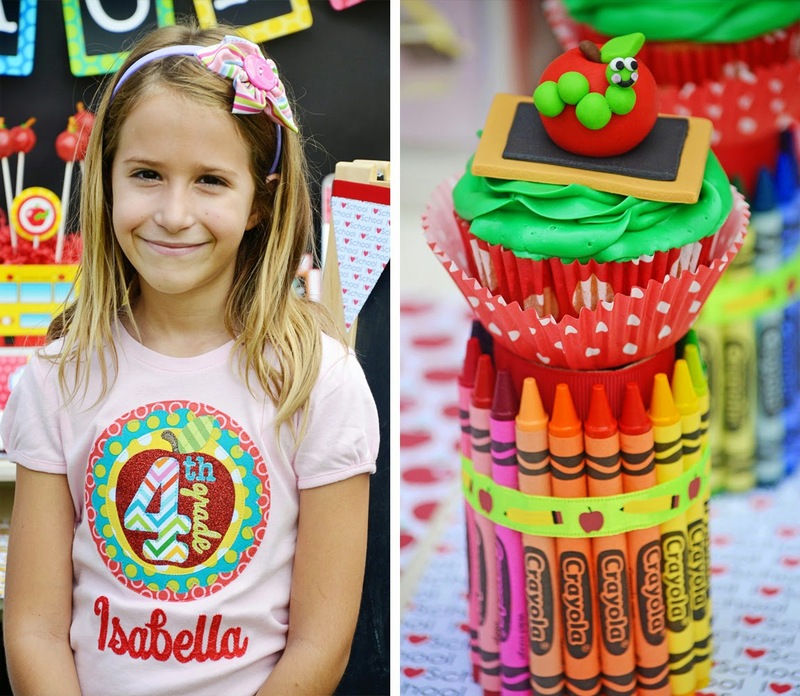 The kids look forward to getting creative and having some fun showing off their fantastic designs. 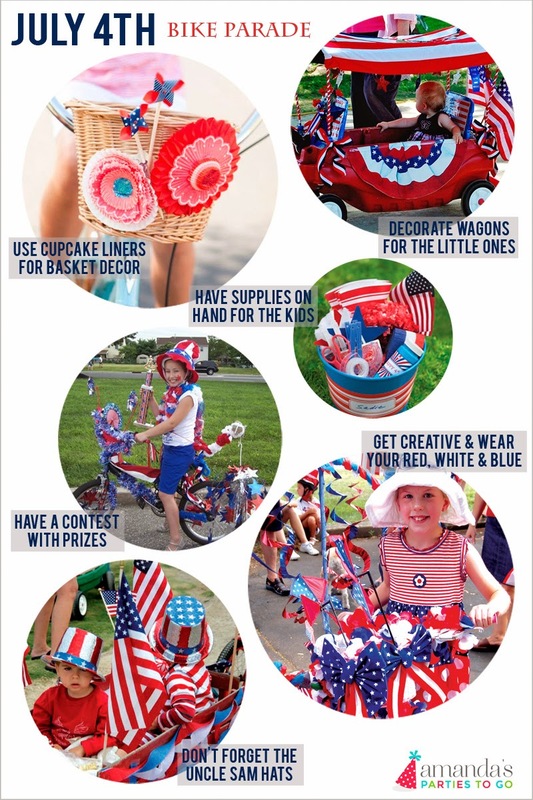 If your own July 4th festivities don't include a bike parade, you should host one this year. 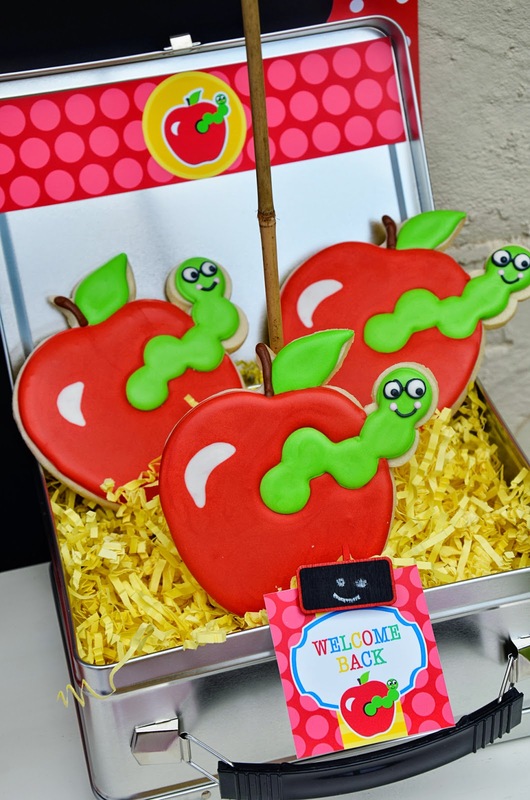 The kids will be thrilled! 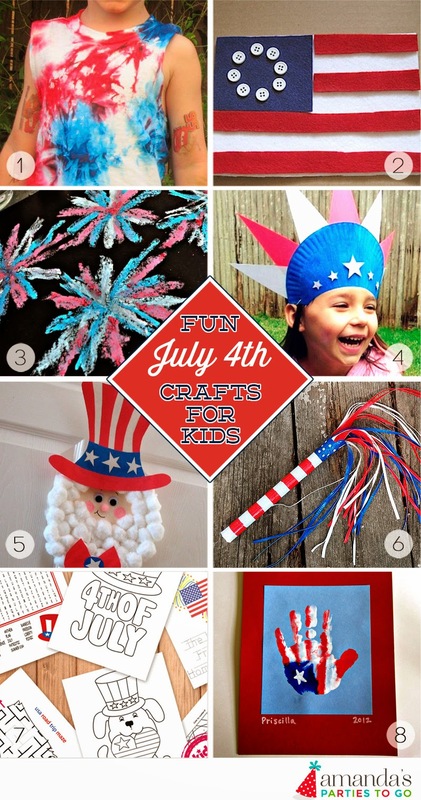 See our July 4th Kids' Craft Ideas HERE. 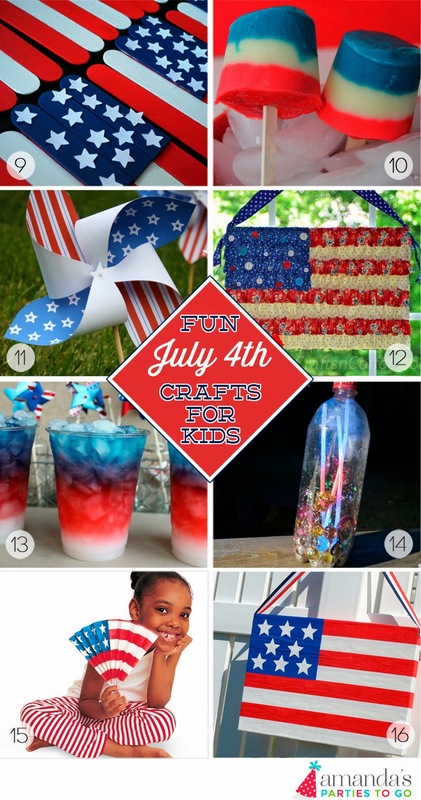 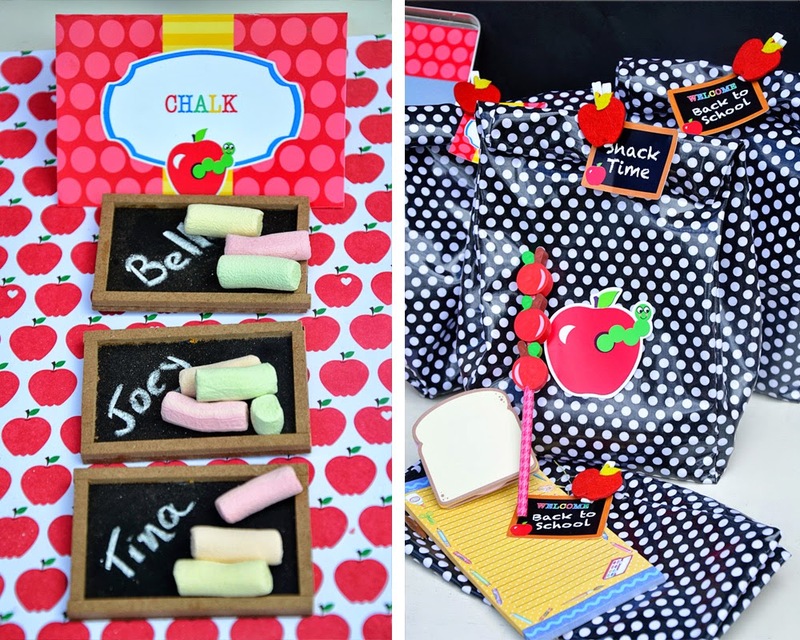 We are sharing some fun kids' craft and activity ideas for the upcoming July 4th holiday. 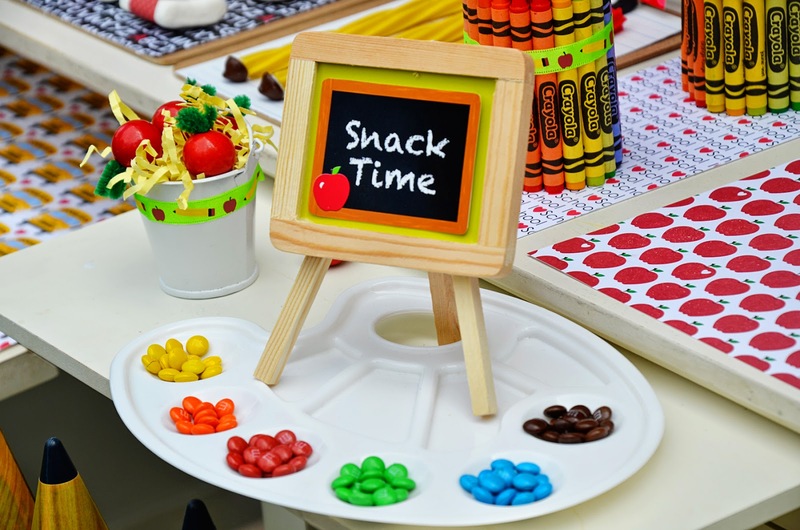 Hands on patriotic activities will make the holiday more memorable for the kids and can help foster a true appreciation for this wonderful country. 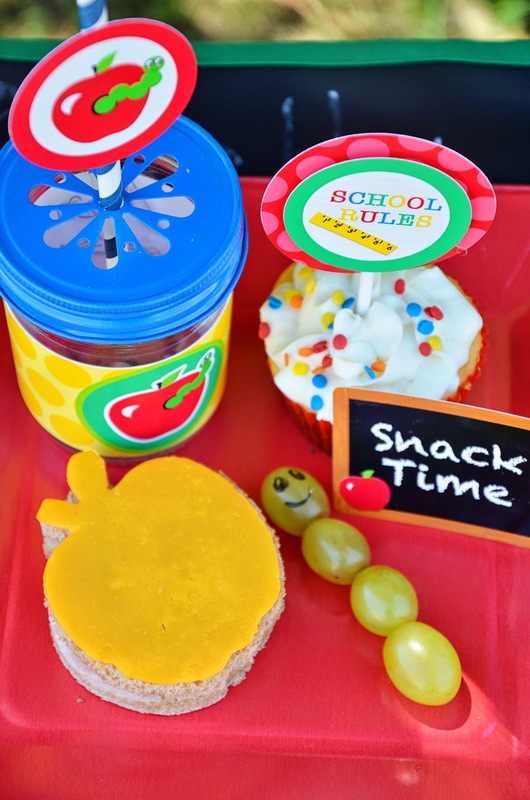 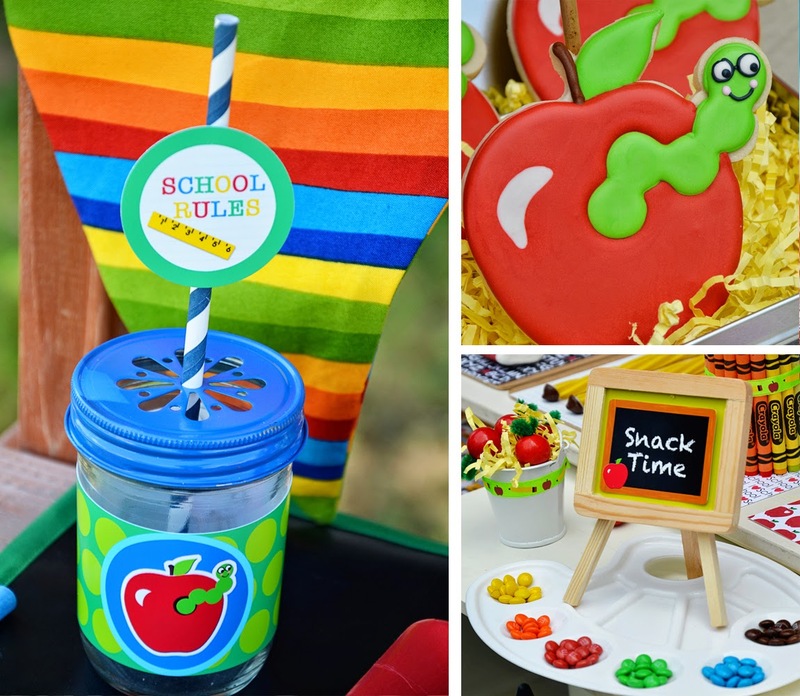 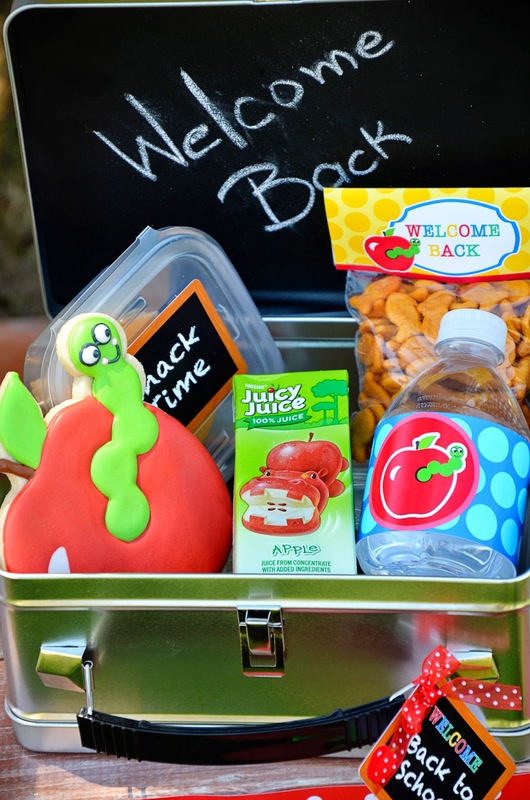 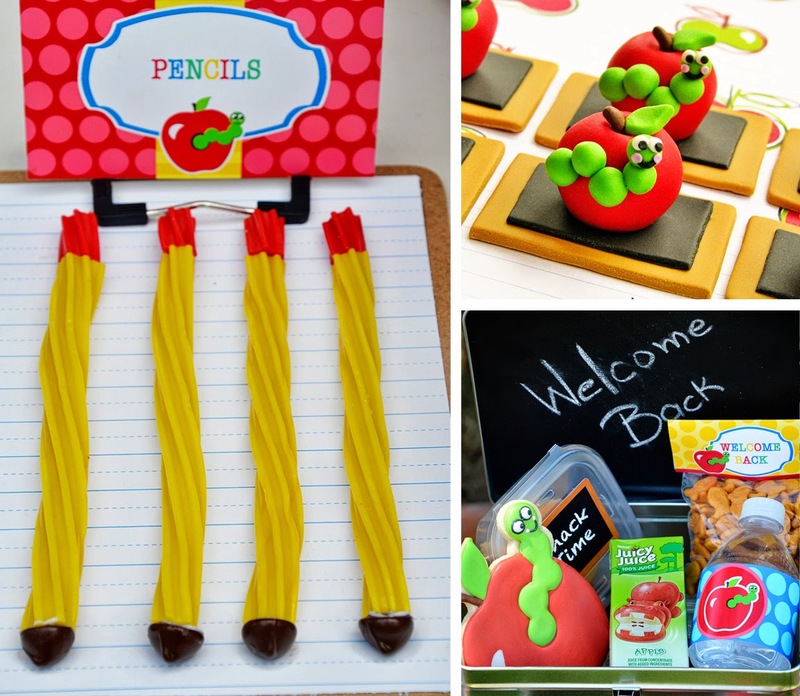 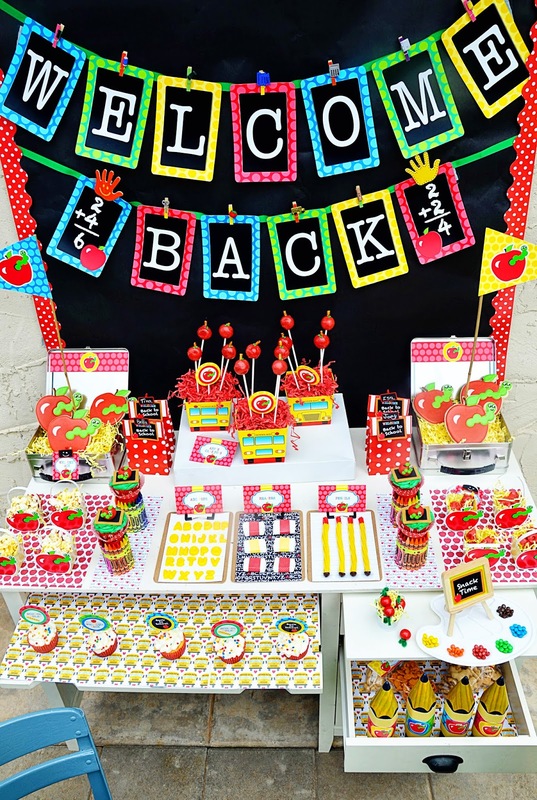 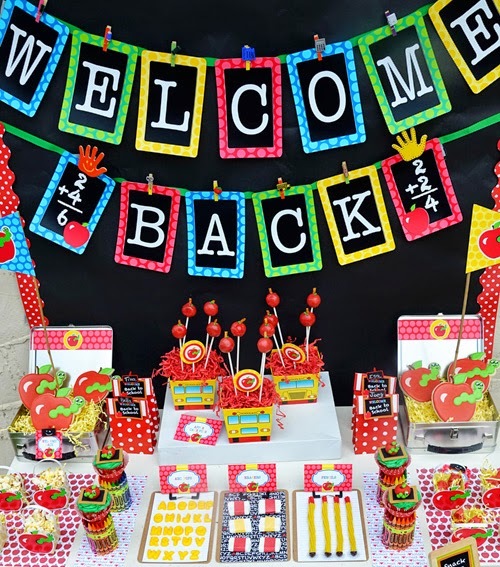 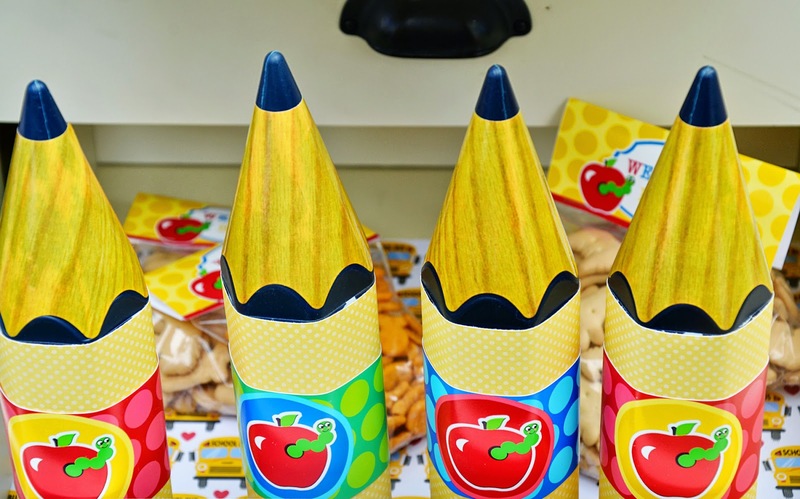 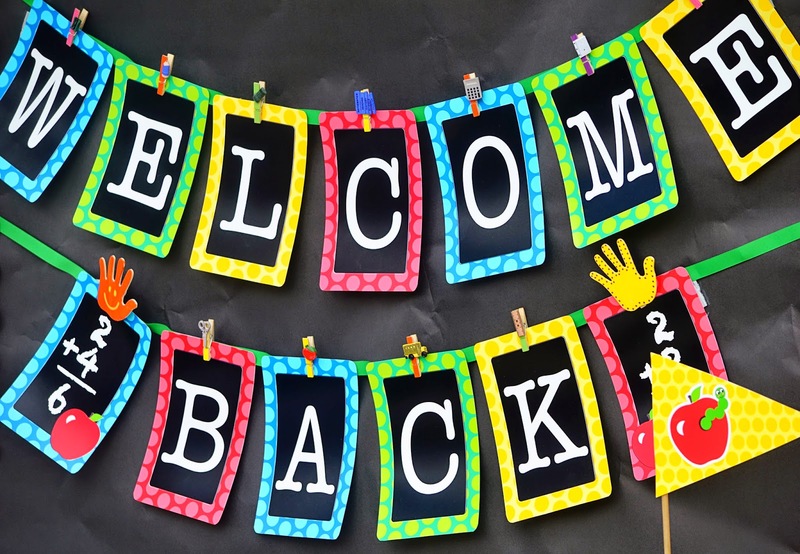 From tie-dye to keepsakes, pudding pops to printables, these activities are sure to get rid of those summer boredom blues! 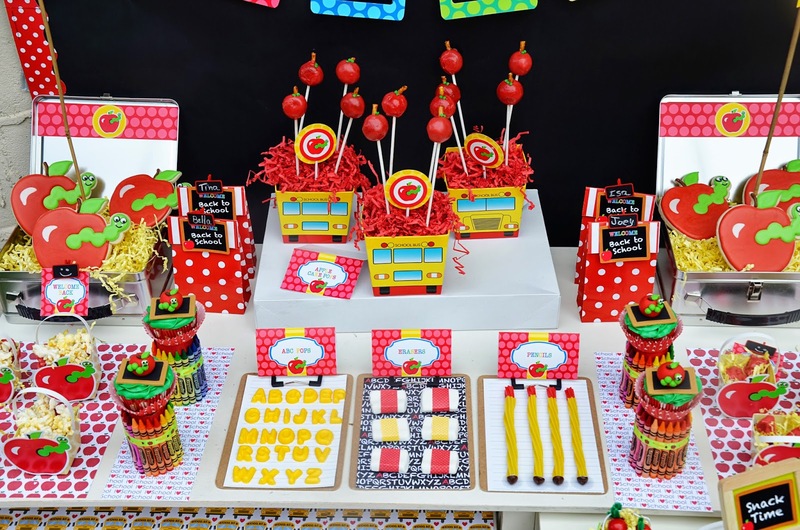 Be sure to follow my JULY 4TH PINTEREST BOARD for even more Patriotic Party inspiration. 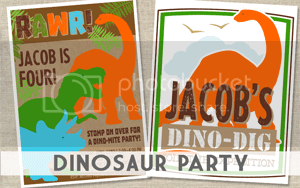 Check out our FREE July 4th Printables HERE. 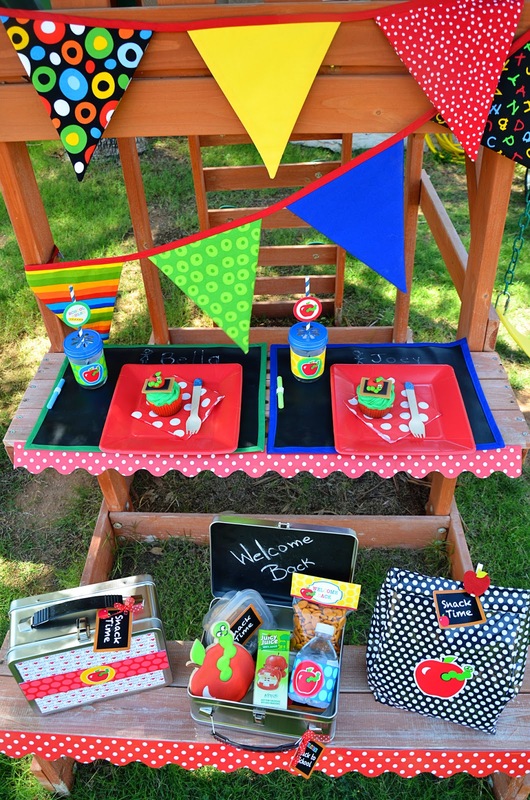 And more Fabulous July 4th Ideas HERE.